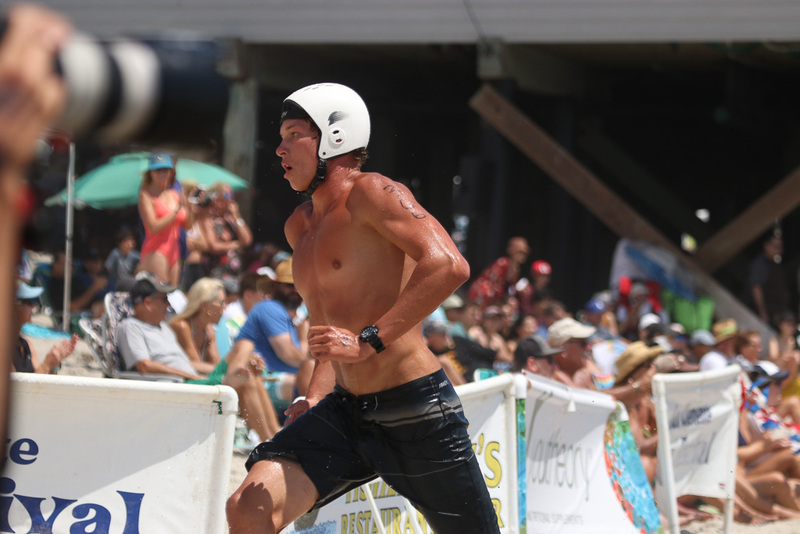 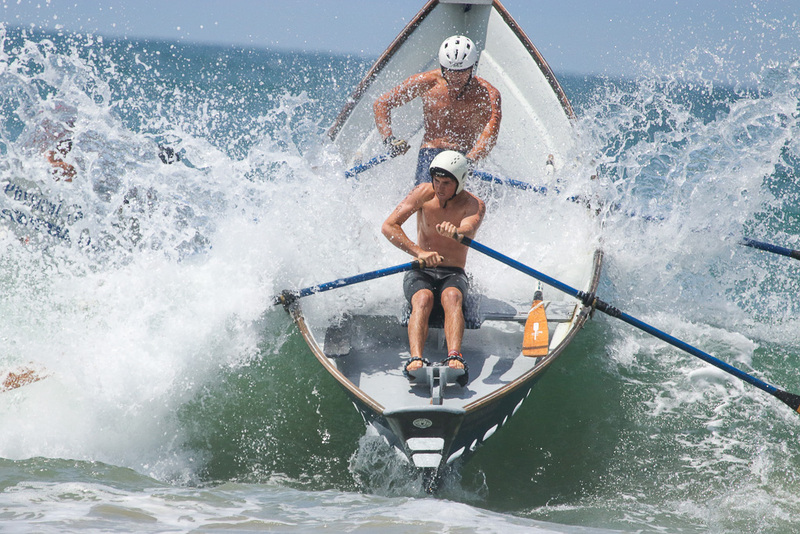 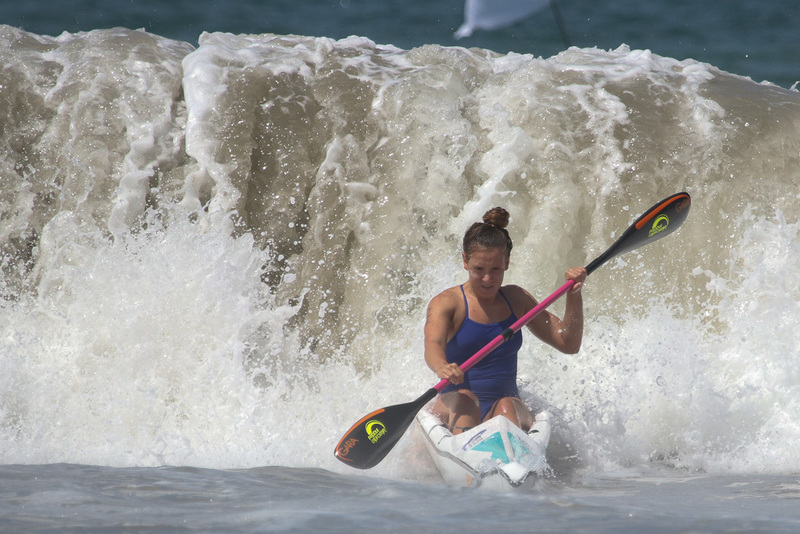 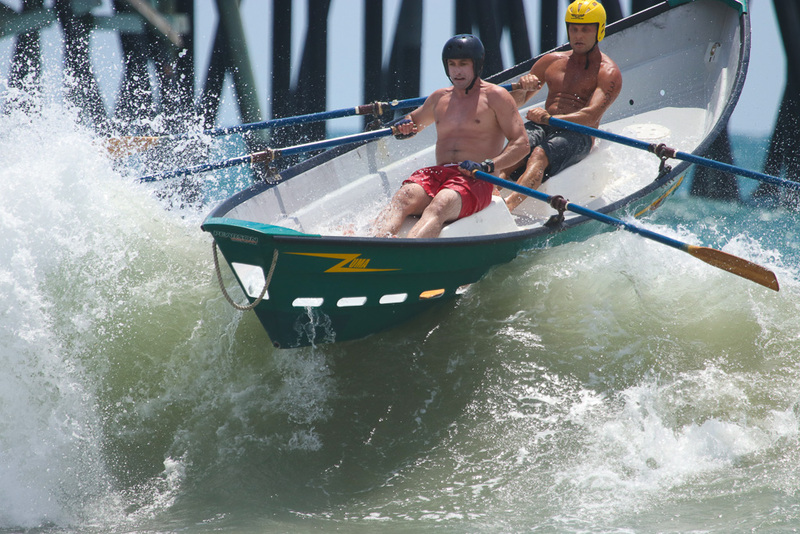 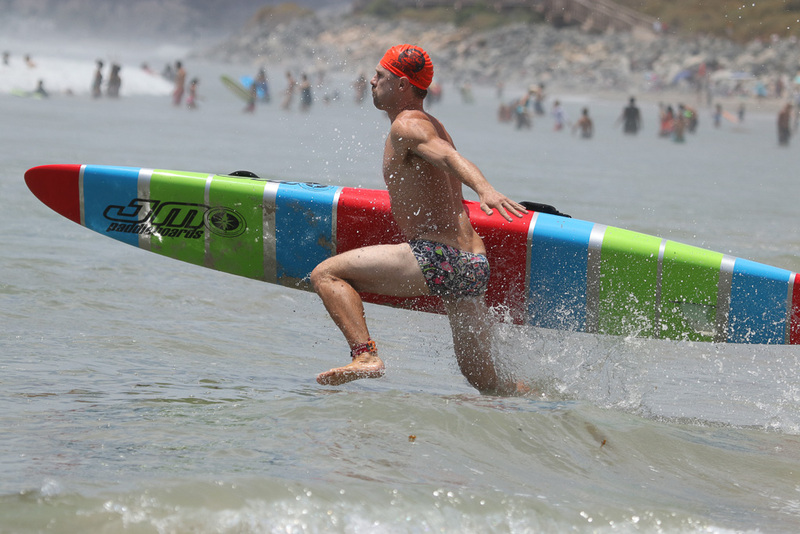 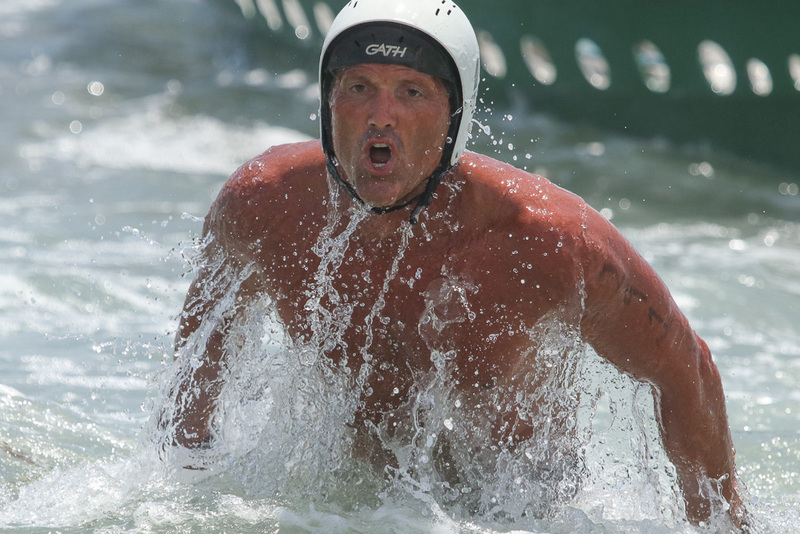 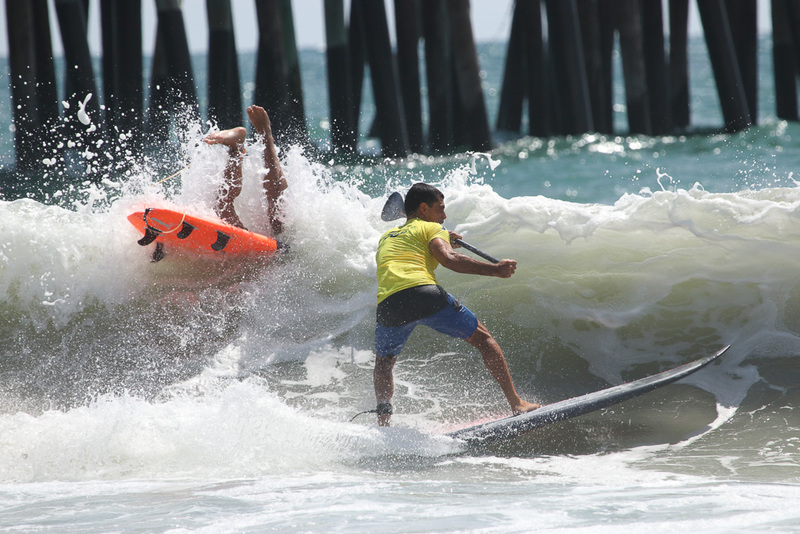 Tossed around by evanescent and high surf, determined to one-up their competition, and trying to right the course in various vessel competitions, athletes were visibly motivated to put forth strong efforts during the lifeguard and other contests during Day One of the San Clemente Ocean Festival on July 21. 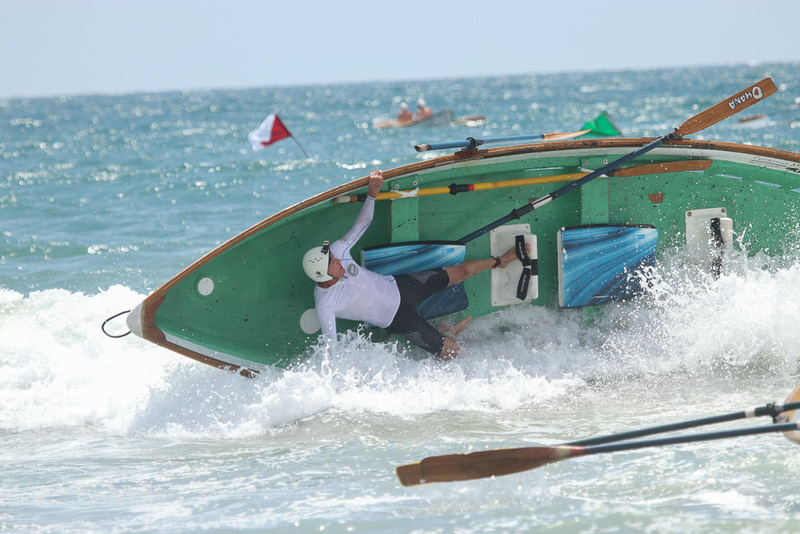 Dory boat racers were caught off-guard in the first heat, as an unexpected set of waves crashed into the boats just as they ventured into the Pacific Ocean. 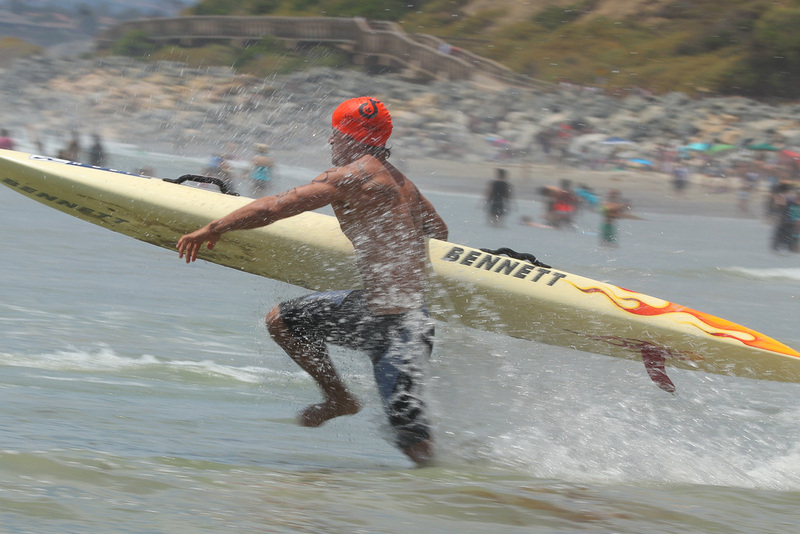 Some competitors were jostled but uninjured as they balanced their timing and strength with the oncoming tumult. 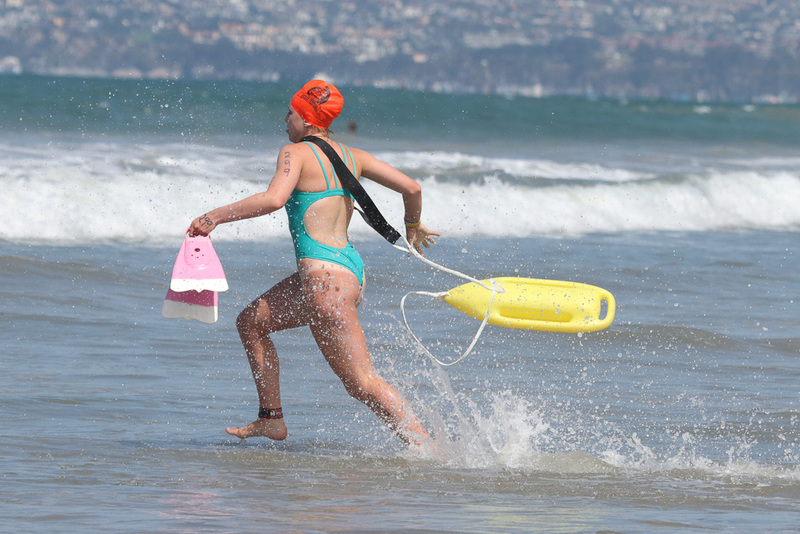 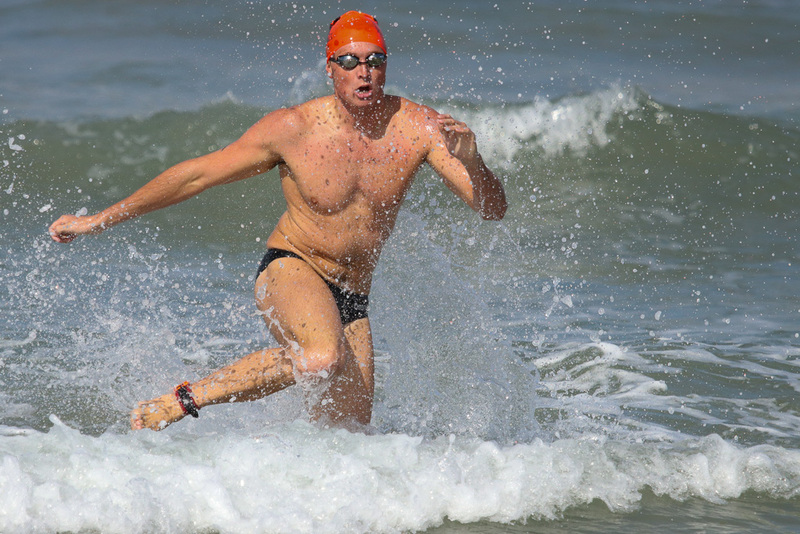 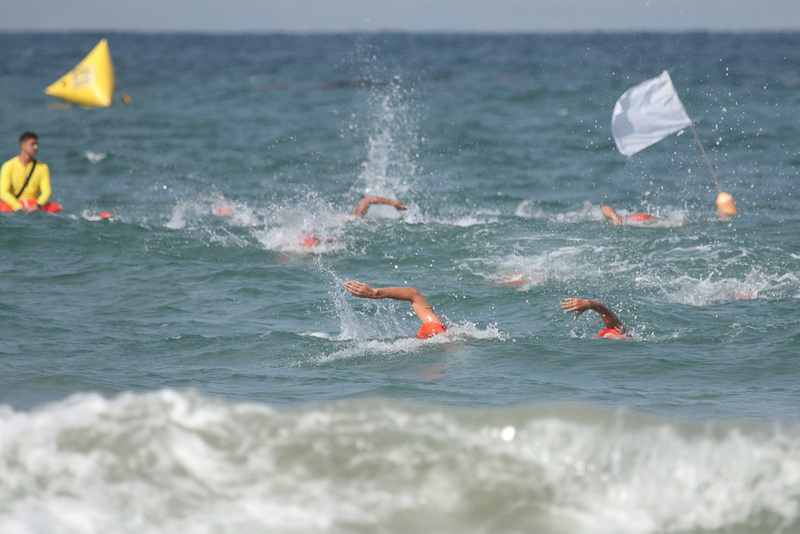 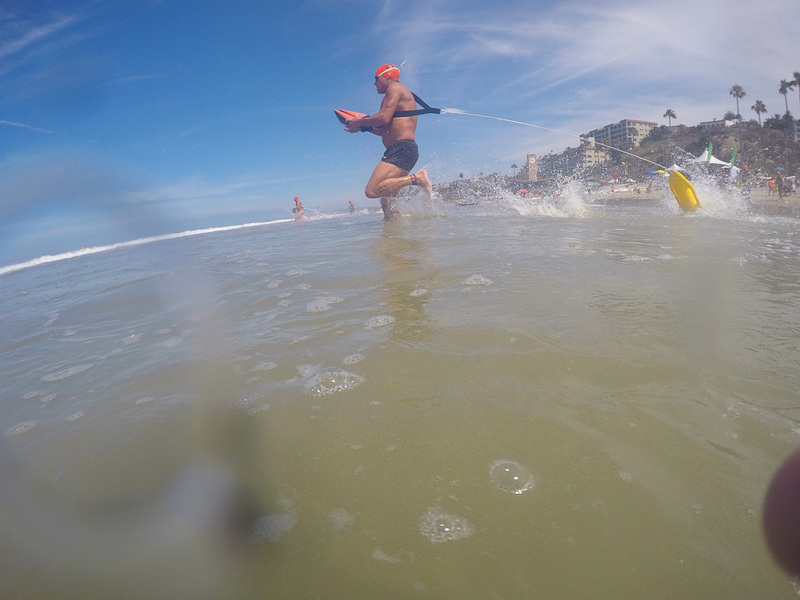 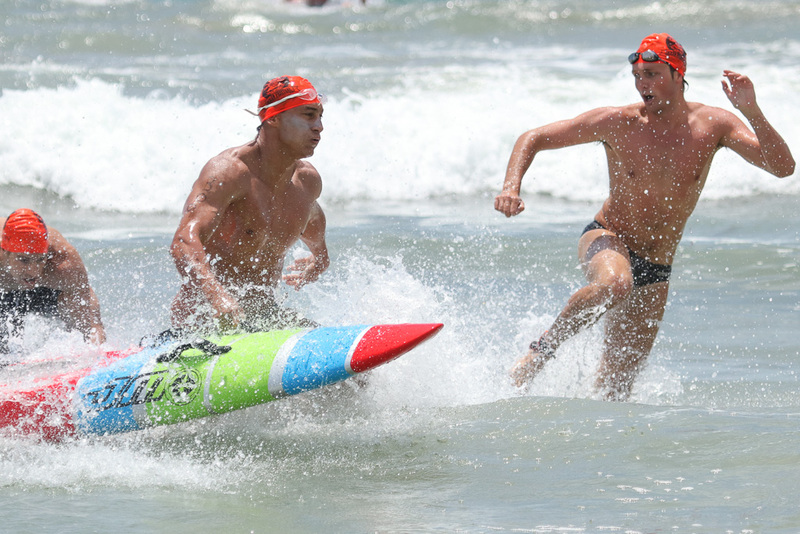 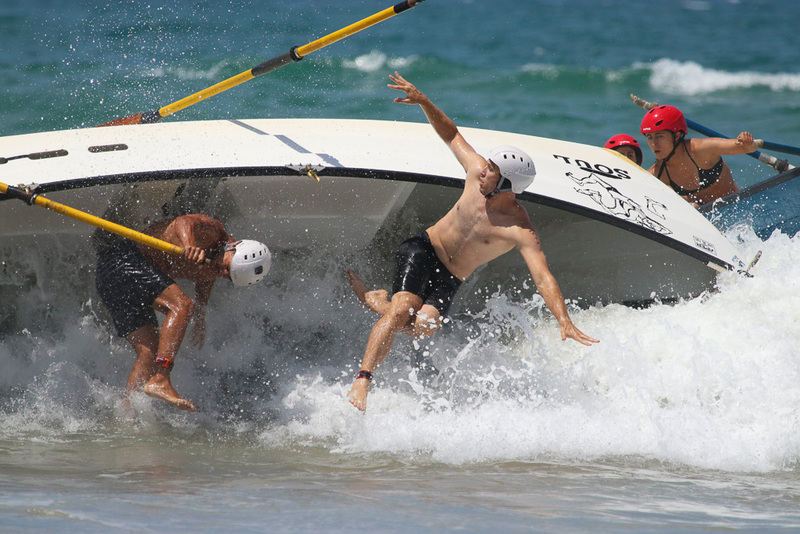 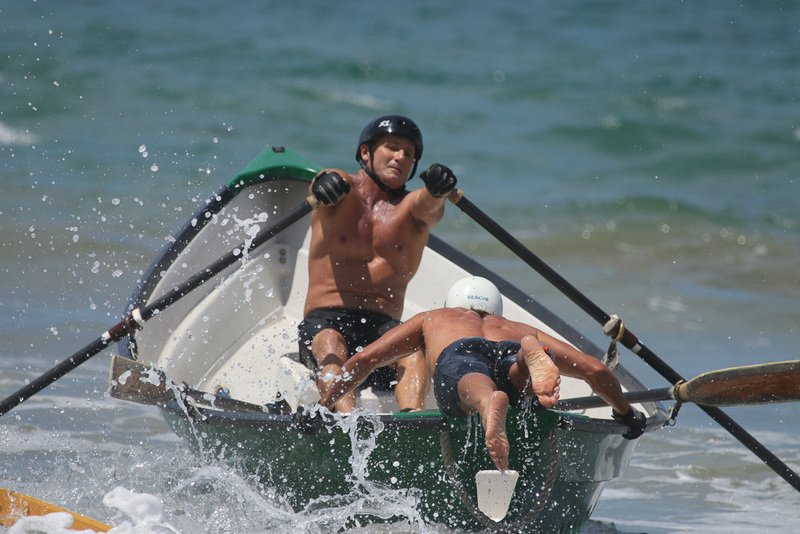 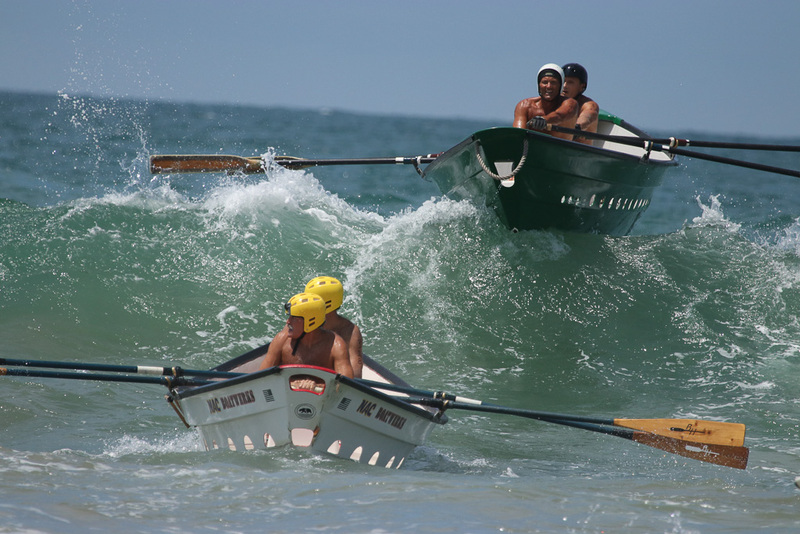 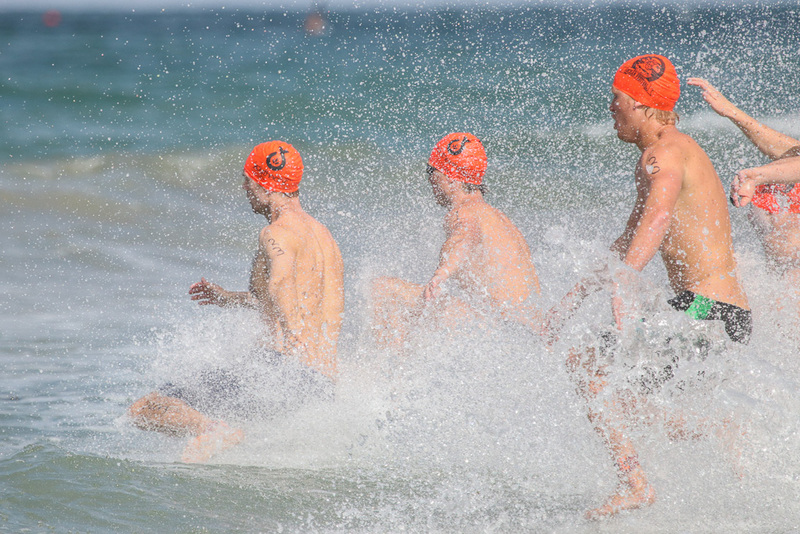 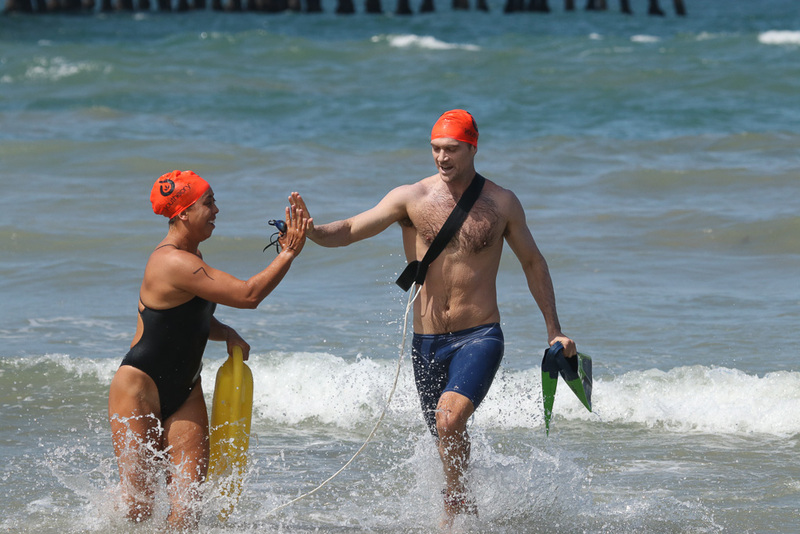 Swimmers in the rescue competitions had to work together to make it ashore before their opponents, using flippers and floaters to simulate a lifeguard task. 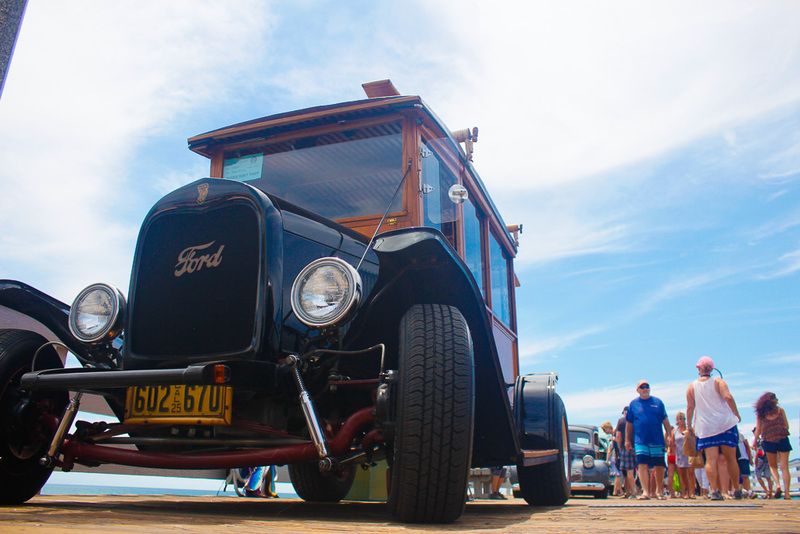 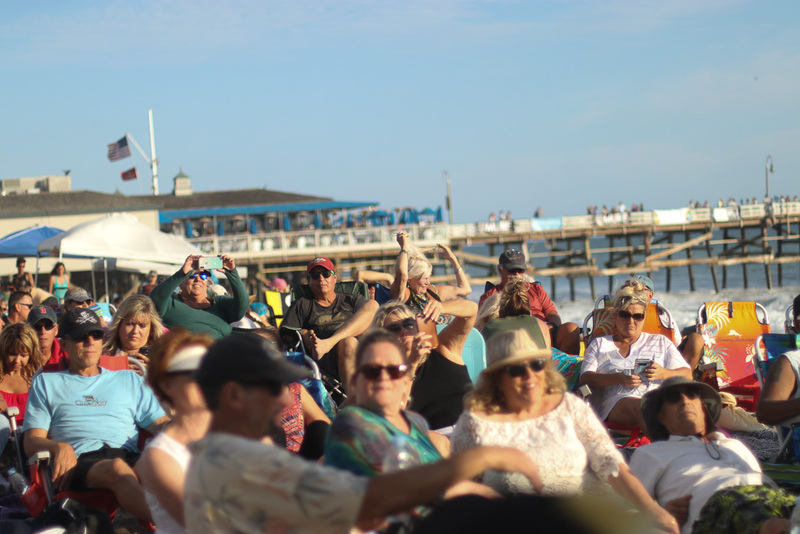 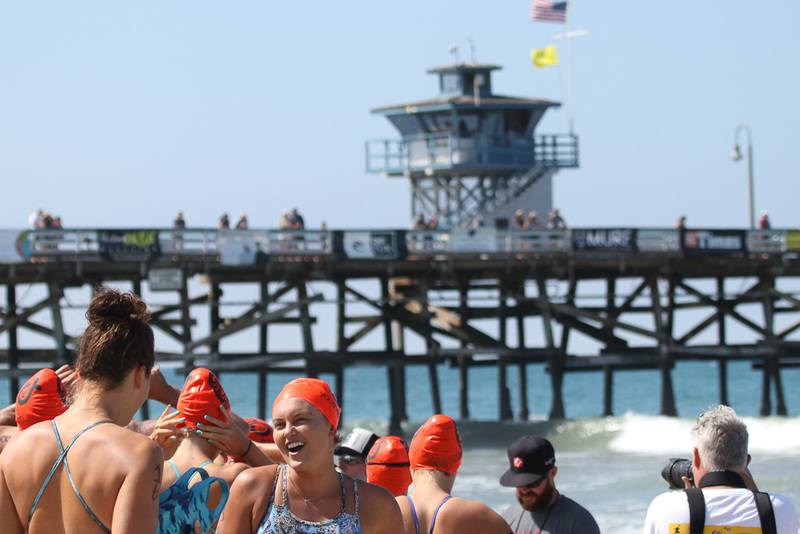 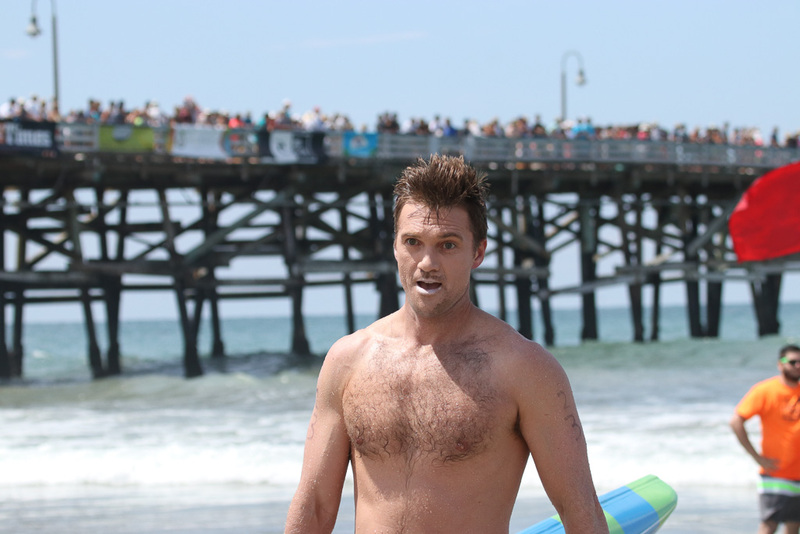 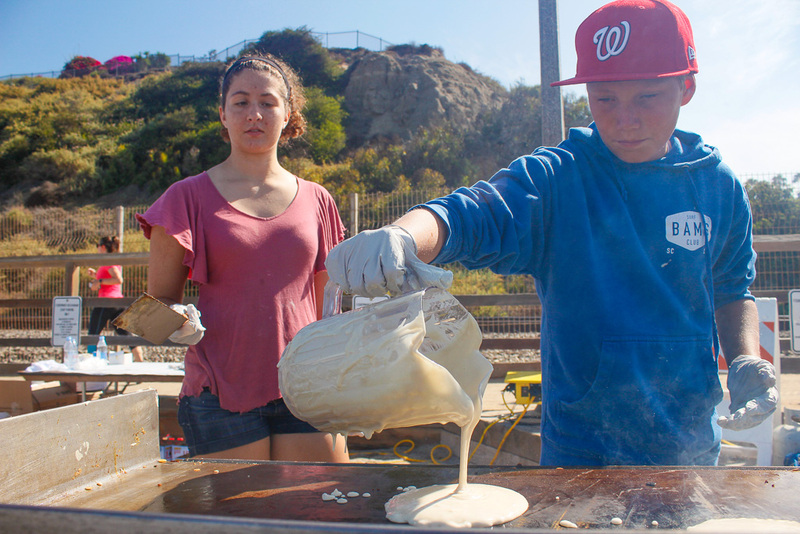 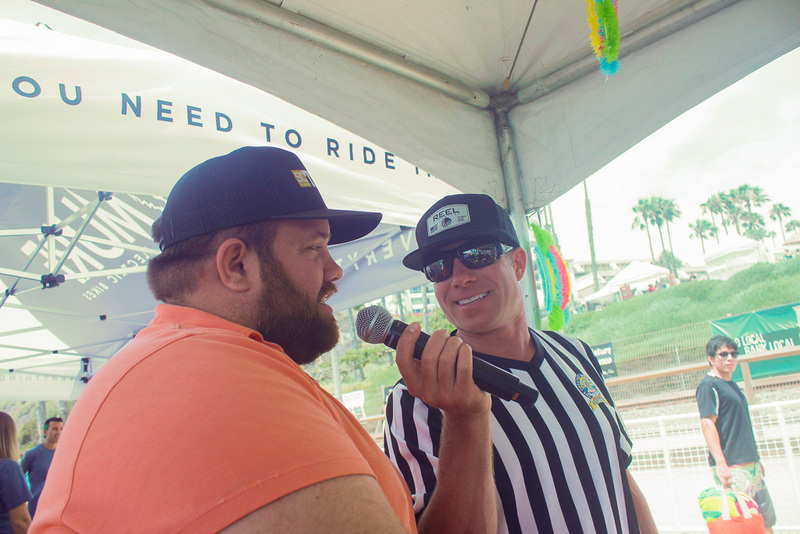 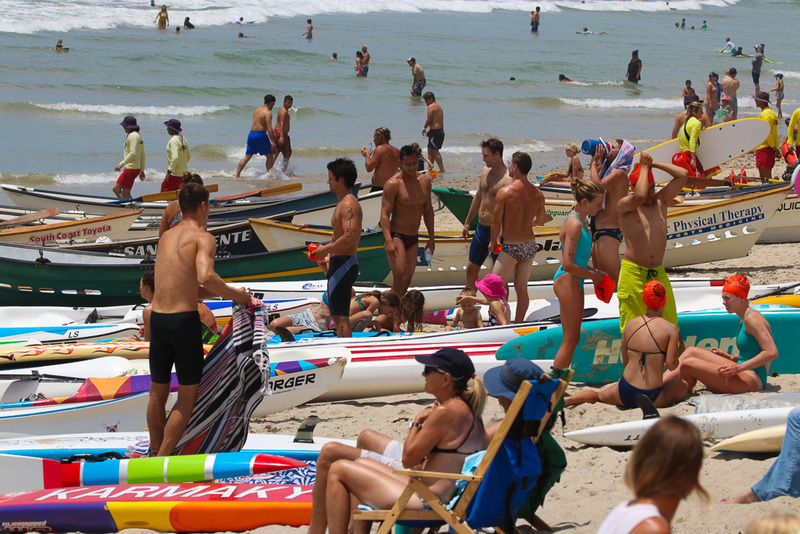 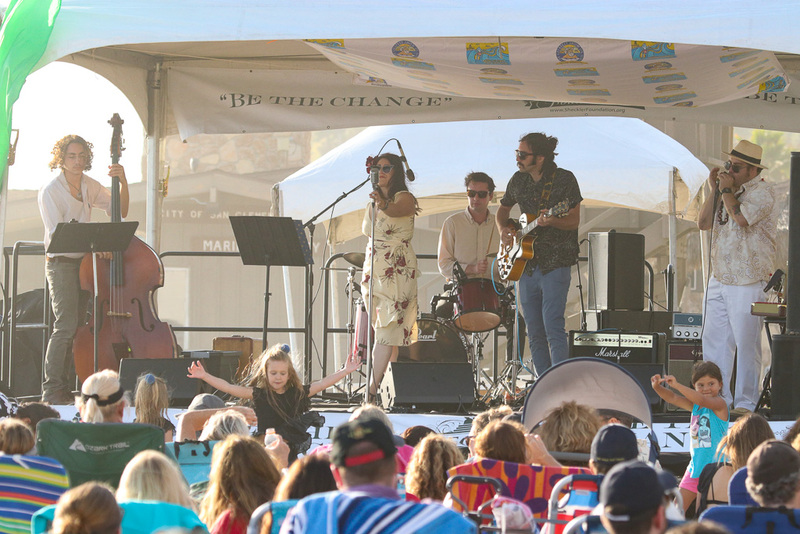 The Youth Pavilion was buzzing and so was the rest of the San Clemente Pier on Day One. 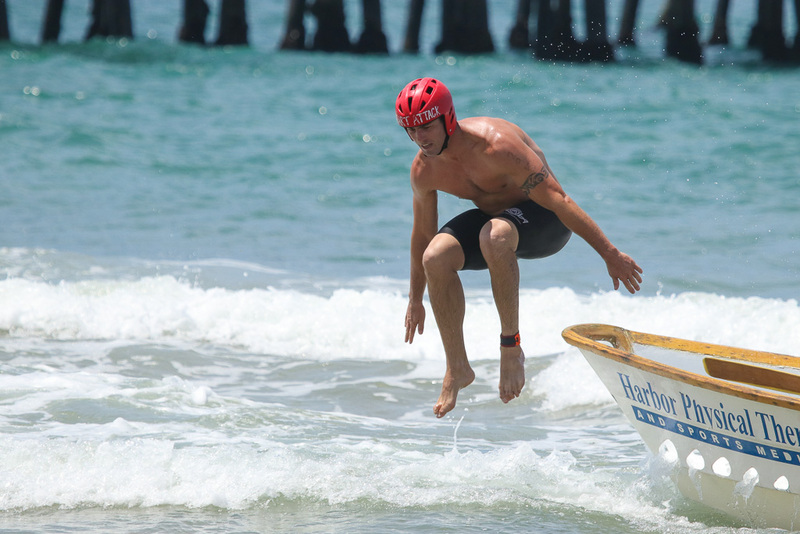 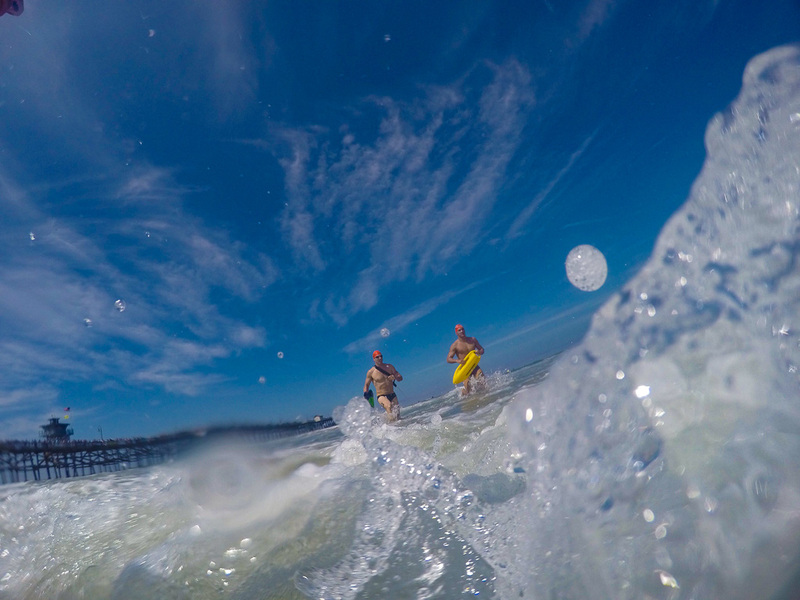 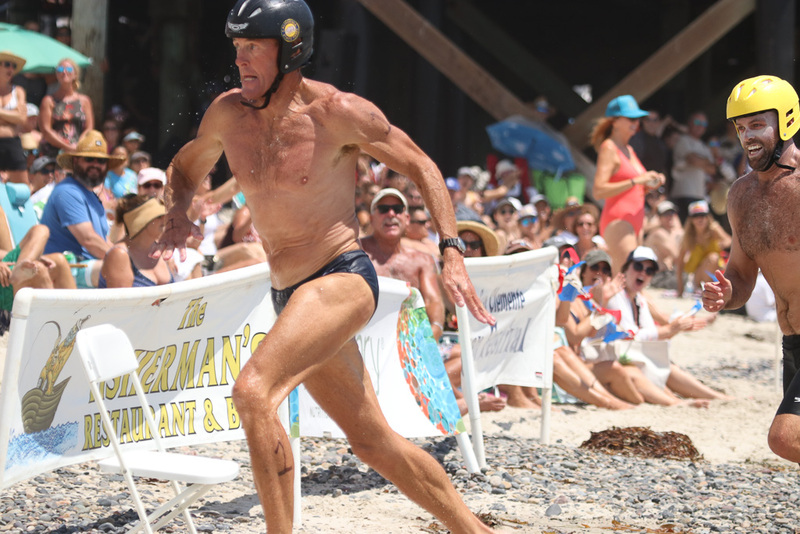 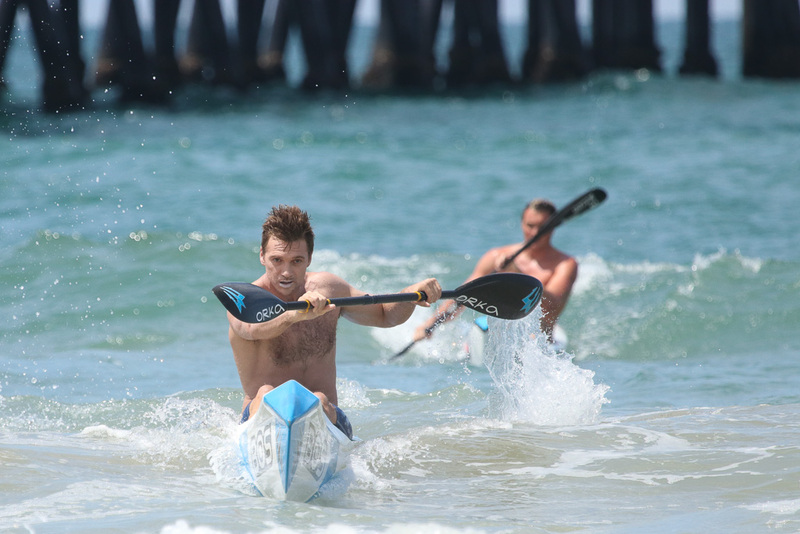 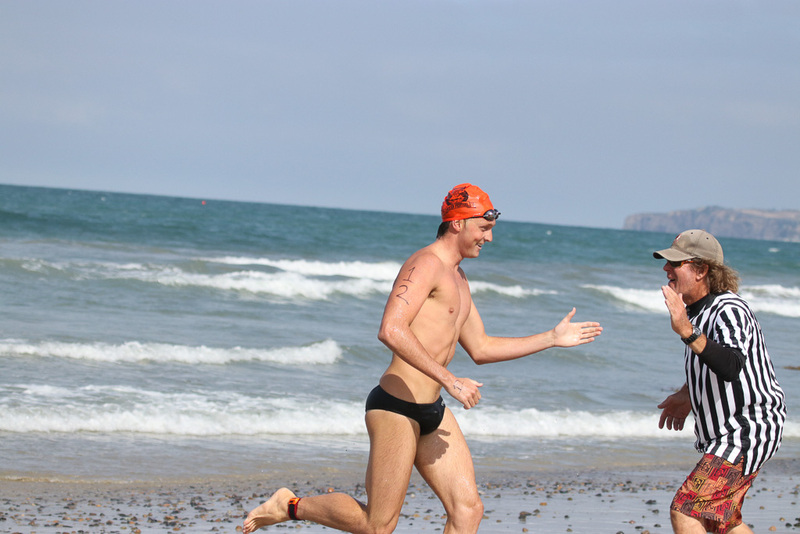 On Sunday, July 22, there will be one-mile swims, a morning run, a sand sculpting competition and the introduction of the Marine Raider Boat Challenge. 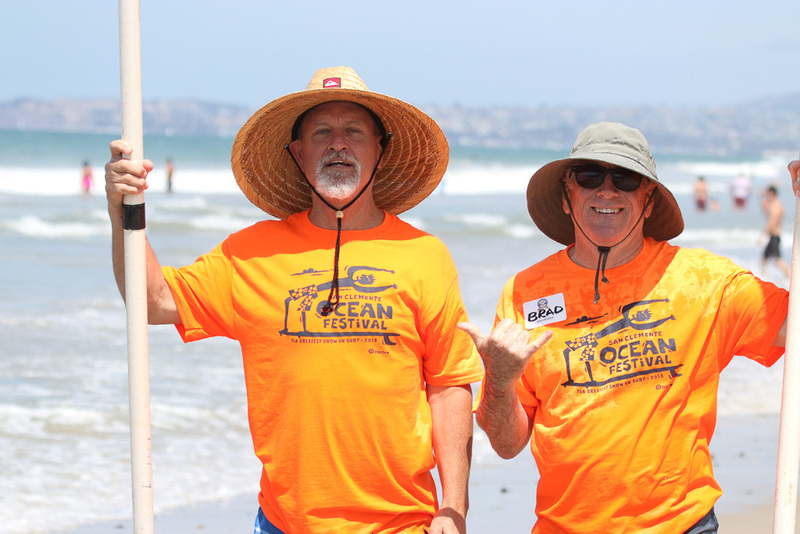 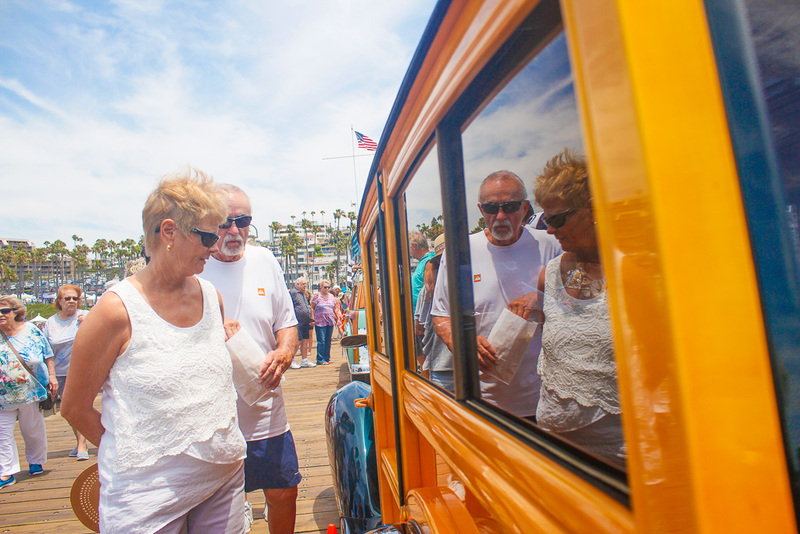 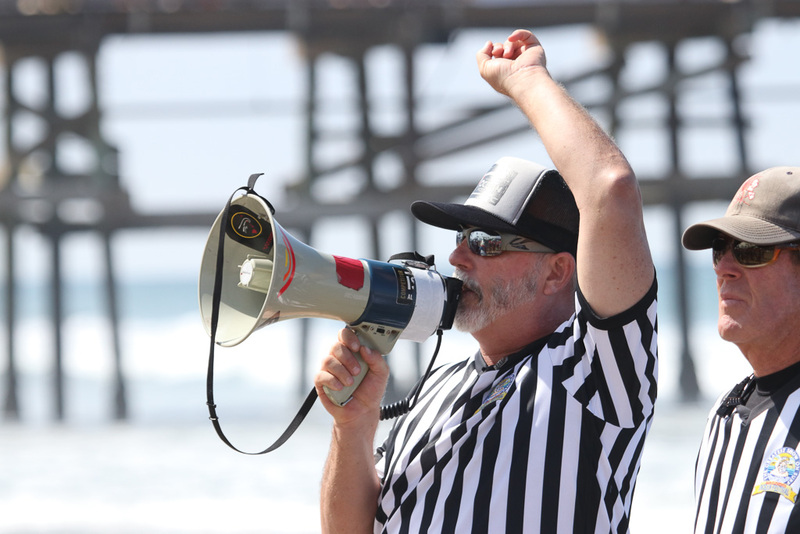 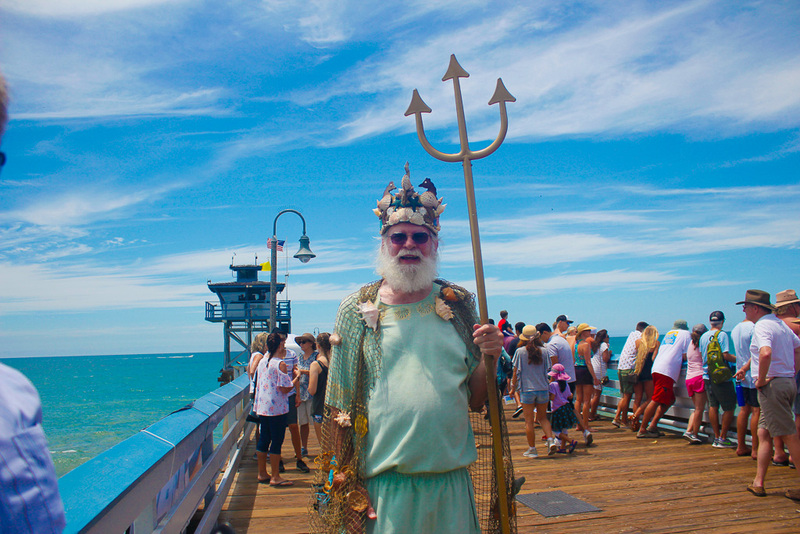 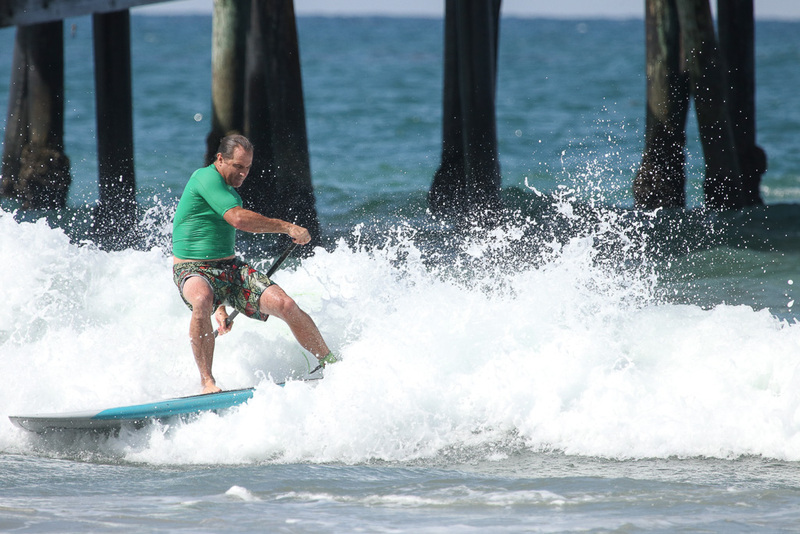 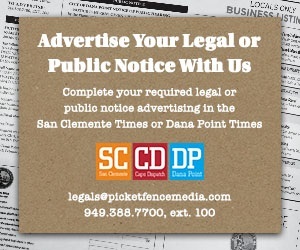 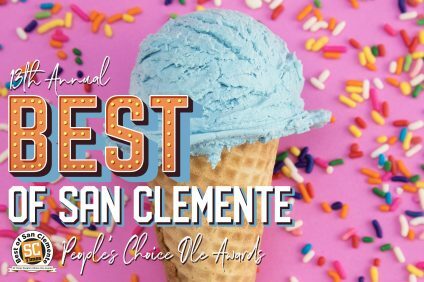 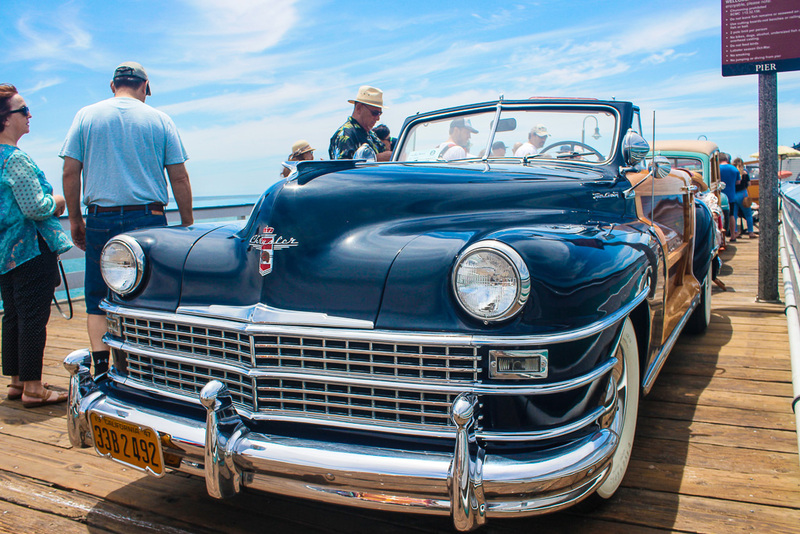 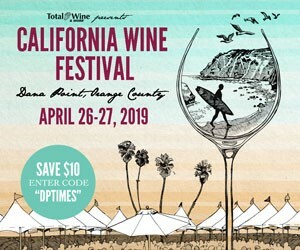 Don’t forget the Duck Derby at the end of the day at the San Clemente Pier.